Magnetic field | Watts Up With That? October 31, 2013 in Paleoclimatology, Solar. October 7, 2013 in Solar. August 5, 2013 in Science, Solar, Space. 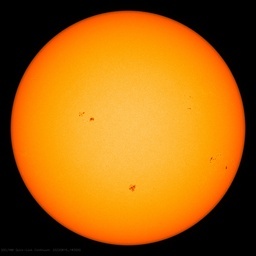 June 14, 2011 in Science, Solar.